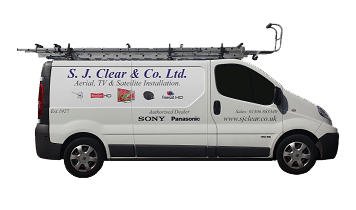 We offer FREE Delivery on many of our products, Generally up to a 15 mile radius. 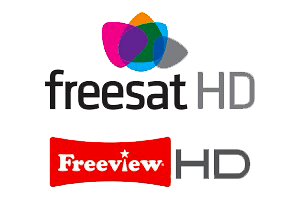 We do FREE Aerial or Satellite quotes, If you are having reception issues and we come to your premises, We may be able to sort your issue whilst there, In which case a service charge will apply. We are located next to Boots the chemist, Or directly opposite Elaines Flower shop. It's quite a narrow shop front, But we are here. Some of our long standing customers may remember our service department in Arundel road, This is no longer in operation due to many repairs being uneconomical. We can still do minor repairs to some small household appliances in the High street, All enquiries should be dealt with by visiting or calling us on the numbers above. Streetside parking is not available but it is possible to stop outside the front of the shop to drop off or pick up larger or heavier items. St Martins walk car park, Accessed via Mill Lane. Sainsburys car park, Accessed via Lyons court next to Lloyds bank.